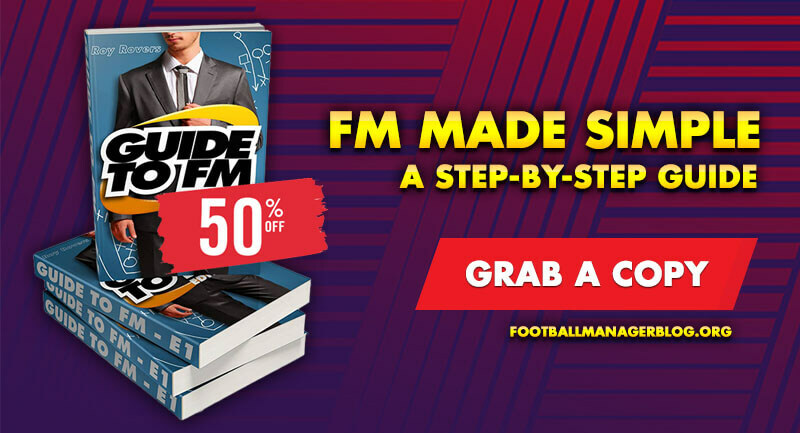 Here you can find all the released Football Manager 2018 Update versions till date, what the fixes are and what is included in FM18 update. 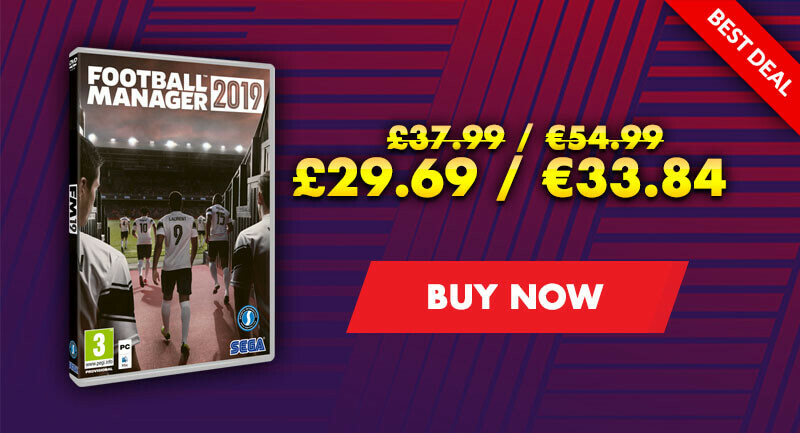 You will need to quit out of Football Manager 2018 and restart Steam in order to download and install the latest update. As always you need to quit out of Football Manager and restart Steam to be sure of downloading the update. The update is save game compatible allowing you to carry on with any careers you may have already started. As with the original Early Access Beta, this update contains no Pre-Game or In-Game Editor, the generated player & staff portraits are still disabled and no there's Steam Workshop. 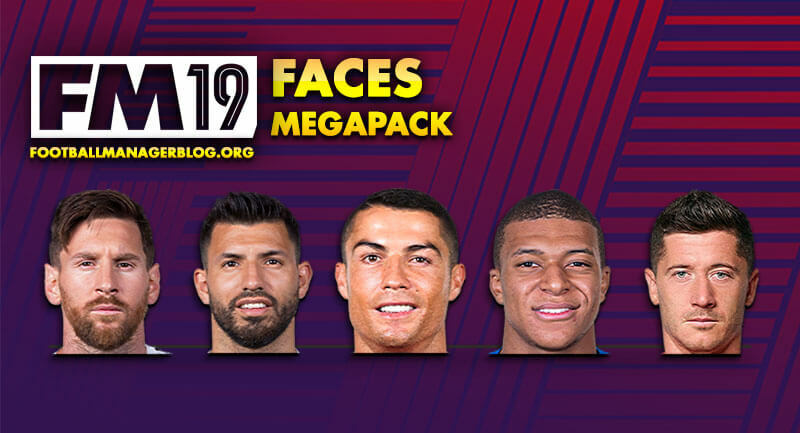 These will all be made available on the full release of the game on November 10th. To get the update simply quit and restart Steam and your game should update to version 18.1.2. Exit Football Manager 2018, then restart Steam to make sure the download and installation occurs. 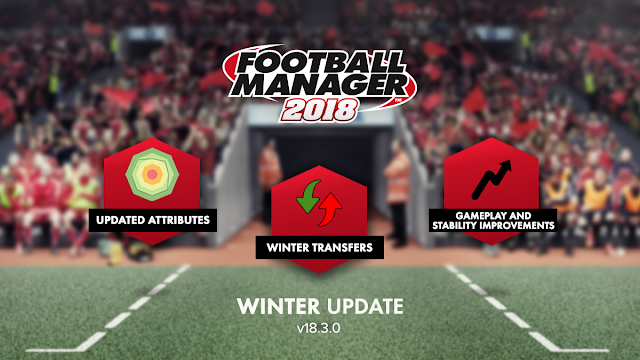 The first major FM18 update (v18.2.0) is now available. Quit and restart Steam to make sure the download and installation occurs. One more update for Football Manager 2018 and Football Manager Touch 2018 before the end of 2017, this one mainly to address a couple of stability issues which have been raised to us via the community. Quit and restart Steam to make sure the download and installation occurs. 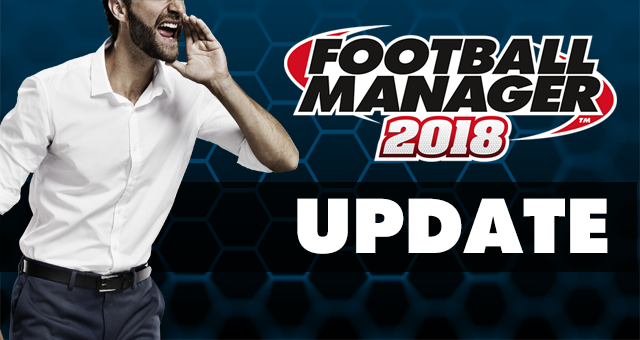 As some of you may already have noticed, hotfix 18.2.2 was just released for Football Manager 2018. This hotfix is save game compatible and we recommend if FM is open, saving your game then exiting screen to prompt the update. Otherwise it should just update the next time you launch Steam. Changelist includes the fixes shown below. The Football Manager 2018 Winter Update (v18.3.0) is now available to download on PC, MacOS and Linux. To get the update simply quit and restart Steam. Updates for Football Manager Touch 2018 and Football Manager Mobile 2018 will follow soon, keep an eye on the Football Manager social channels for news. With the Winter Update you can start a new save that includes all of the winter transfers, attribute updates and value changes from the 2017/18 season so far.